About 383,000 Subaru and Saab vehicles recalled to replace Takata front passenger airbag inflators. May 27, 2016 — Subaru is recalling 383,000 vehicles to replace Takata airbag inflators at risk of exploding in a crash. The automaker issued three separate recalls based on various locations in the U.S., what NHTSA calls zones A, B and C.
Alaska, Colorado, Connecticut, Idaho, Iowa, Maine, Massachusetts, Michigan, Minnesota, Montana, New Hampshire, New York, North Dakota, Oregon, Rhode Island, South Dakota, Utah, Vermont, Washington, Wisconsin, and Wyoming. 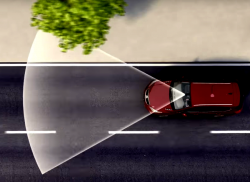 NHTSA calls the combination of these areas "Zone C."
Subaru says the passenger frontal airbag inflators are the problem in the vehicles, inflators that were used as original or replacement equipment. Subaru doesn't know when the recall will begin, but dealers will replace the passenger airbag inflator in every vehicle. Owners with questions should call Subaru at 856-488-8500 and reference recall number TKC-16. Arizona, Arkansas, Delaware, District of Columbia, Illinois, Indiana, Kansas, Kentucky, Maryland, Missouri, Nebraska, Nevada, New Jersey, New Mexico, North Carolina, Ohio, Oklahoma, Pennsylvania, Tennessee, Virginia, and West Virginia. The recalled vehicles include the 2003-2004 Legacy and Outback, 2006-2008 Subaru Impreza and Tribeca, 2003-2006 Subaru Baja and 2006 Saab 9-2x. 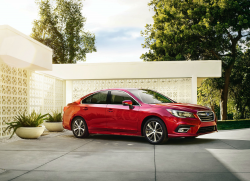 Subaru dealers will replace the passenger airbag inflators in the Subaru vehicles and General Motors will replace the airbag inflators for Saab owners. 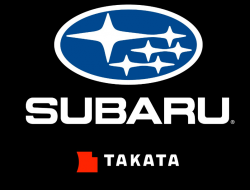 Owners of the affected vehicles should call Subaru at 856-488-8500 and use recall number TKB-16. Alabama, California, Florida, Georgia, Hawaii, Louisiana, Mississippi, South Carolina, Texas, Puerto Rico, American Samoa, Guam, Northern Mariana Islands (Saipan) and the U.S. Virgin Islands. Subaru says the recalled vehicles are the 2003-2004 Subaru Legacy and Outback, 2009-2011 Subaru Legacy and Outback, Forester, 2006-2011 Impreza, Tribeca, 2003-2006 Baja and 2006 Saab 9-2x. The automaker doesn't know when the recall will begin, but dealers will eventually replace the frontal passenger airbag inflators. 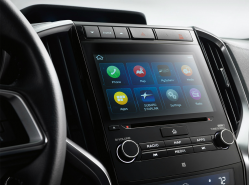 Owners with questions can contact Subaru customer service at 856-488-8500 and Saab owners may contact General Motors at 800-955-9007. This recall has been assigned the number, TKA-16. 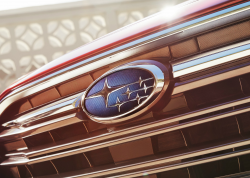 If you own one of the recalled vehicles named in these three recalls, Subaru encourages you to get the vehicles to dealerships as soon as the recalls begin.